Roses are considered one of the most beautiful and romantic of flowers. As such, rose growers spend a considerable amount of time and money ensuring that their roses are healthy and as brightly colored as possible. 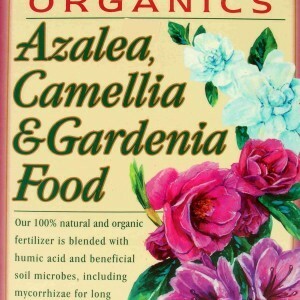 Like all vegetation, roses and other flowers depend on proper and sufficient amounts of a variety of nutrients found in the soil. 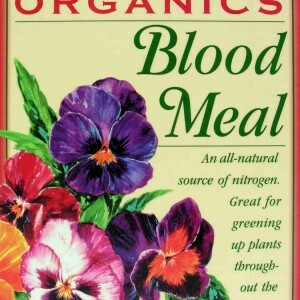 Nitrogen, potassium, phosphorus, magnesium, and other nutrients help plants stay healthy and maintain their rich green coloring. 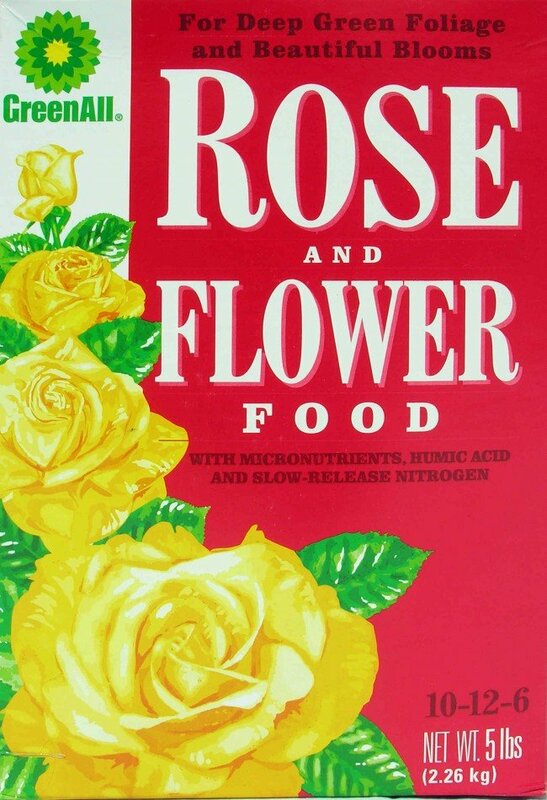 When developing its rose and flower food, GreenAll chose a specific blend of nutrients that would best serve the greatest number of plants. 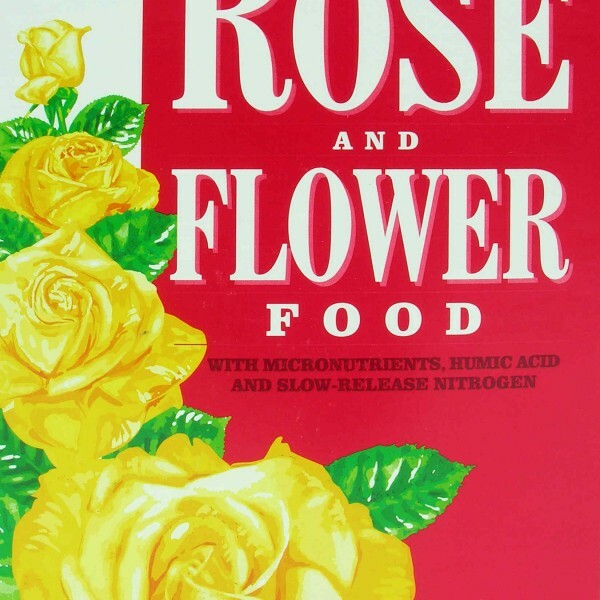 With ample levels of nitrogen and magnesium to keep chlorophyll levels high and ensure that plant leaves are vivid and green, GreenAll’s Rose and Flower food will benefit a number of annual and perennial flowers, including roses. 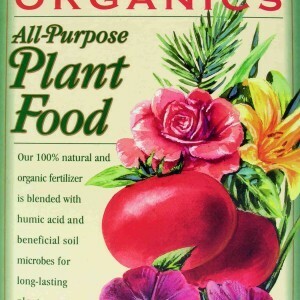 To ensure best results, plant food should be added according to the age of the plant, the time of year, and the growing conditions. 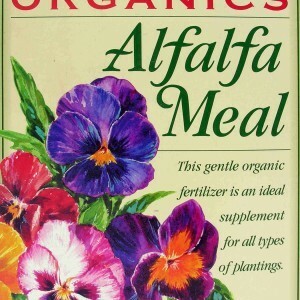 If planting new flowers, a gardener should work the feed into the soil before planting the seeds. 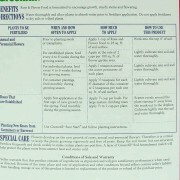 Established plants generally only require feed once every 4-6 weeks, worked into the soil after a thorough watering. 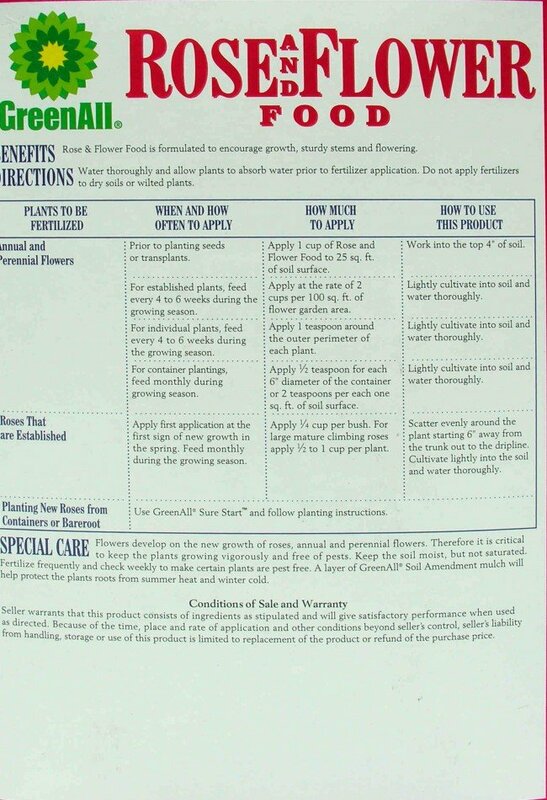 Plant health must be monitored and protected from pests throughout the growing season, and the soil should be kept moist at all times to ensure proper growth.